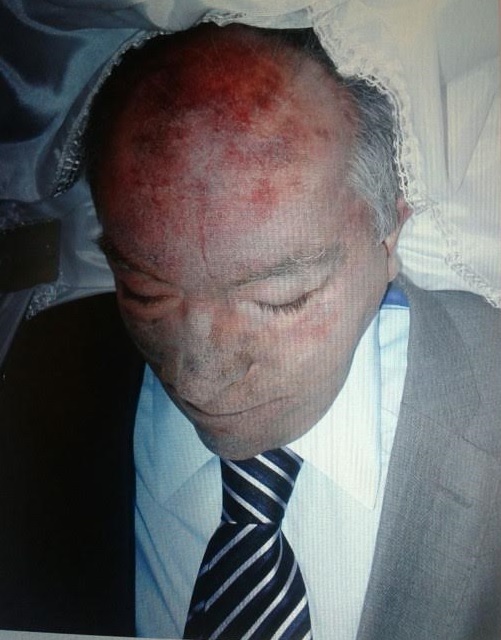 THIS pic is being touted around as Patrick Cullinane in his coffin!!! what a joke!! Search the archives here for posts from Patrick Cullinane by putting “patrick cullinane” in the search box at the top of the page. This entry was posted in Uncategorized and tagged cullinane, patrick, pic. Bookmark the permalink.